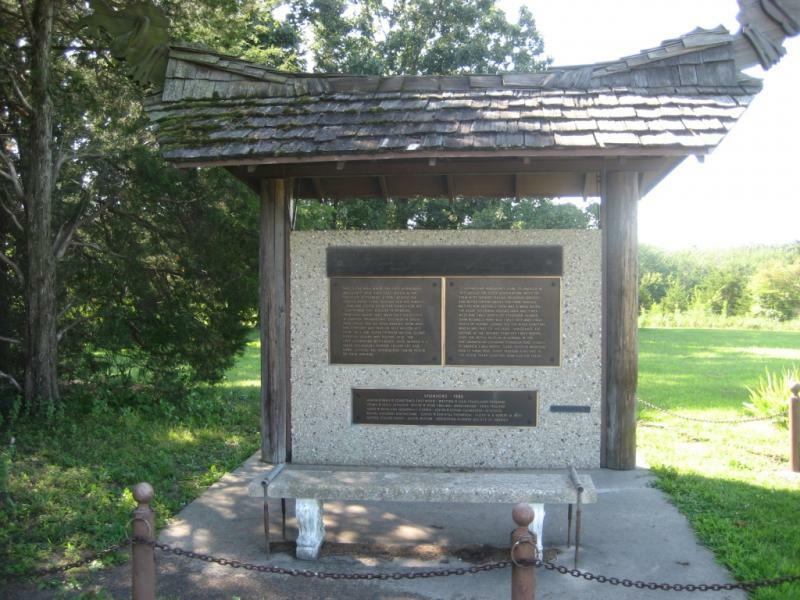 The National Norwegian Memorial on Illinois Rt. 71, the Oswego to Starved Rock Run. Nelson Cemetery is also here, with grave markers from the early 1800's. This is the site of the first permanent Norwegian settlements in the USA.